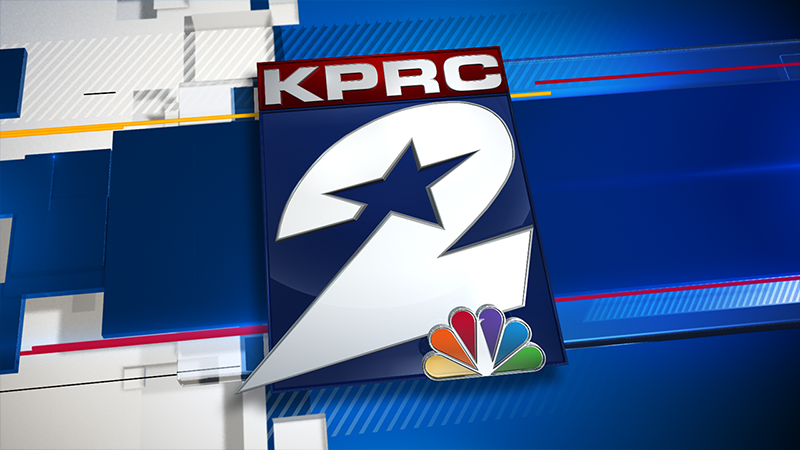 HOUSTON - After a string of robberies in the past two weeks, the University of Houston Police Department is stepping up patrols around campus parking lots. On Tuesday, a student was robbed at gunpoint at the Bayou Oaks campus apartment parking lot, according to police. In the alert, police said two men approached a student sitting in his car, opened the passenger and driver doors, and pointed a long-barrel, semi-automatic-style gun to his head. 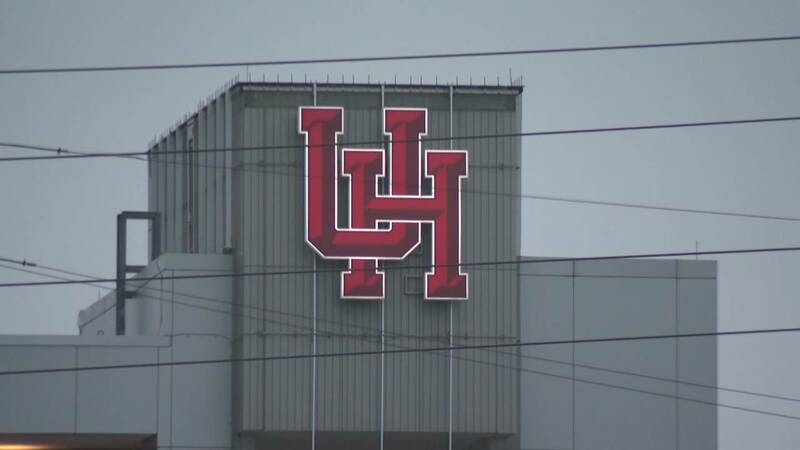 On Saturday, a University of Houston student was robbed at Lot 4A, which is near Wheeler Avenue, police said. Police said around 8:05 p.m., a student who was leaning in the hatchback of his parked car was approached by five men. He said police arrested one juvenile, but are still looking for others. If you have any information, you are asked to contact university police at 713-743-333.